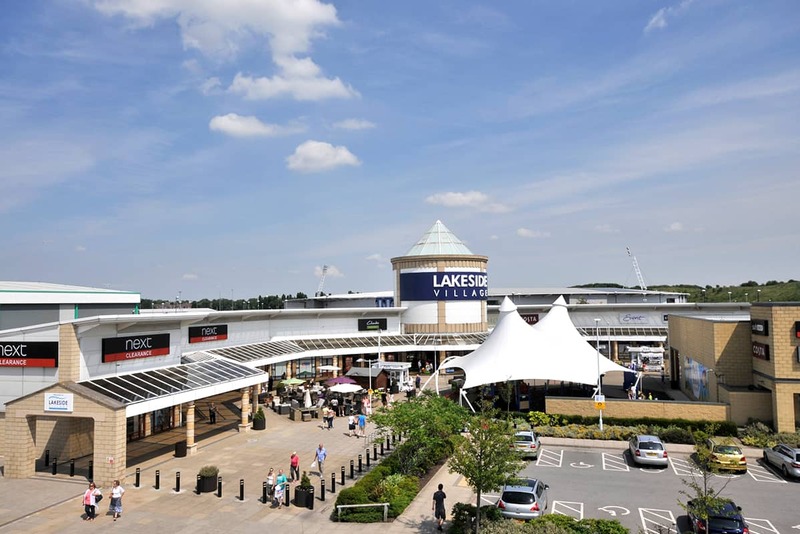 Doncaster’s Lakeside Village is taking part in this year’s Autism Hour to make shopping a more accessible and less stressful experience for people with autism. 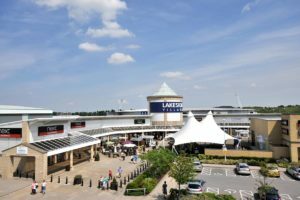 Visitors to the centre next Monday, October 8, will be welcomed to a quieter environment as Lakeside Village joins in The National Autistic Societies, Autism Hour. “This is an important annual national event and we are proud to be joining in again this year. On Monday between 10am and 11am we’ll be turning down music and other noise such as tannoy announcements which can be a common barrier to autistic people accessing shops. We will also be dimming the lights as fluorescent strip lighting, can be overwhelming for autistic people. It is important to us that our shoppers and their family members feel comfortable when they visit the centre and we have a quiet room available for anyone who needs to step away from the hustle bustle of the shopping environment. During the day visitors will be able to talk to members of the Hesley Group who will be onsite to provide information to customers and signpost them to support as well as offering training to any store staff who want to learn more. Lakeside Village will be participating in Autism Hour on October 8 from 10am and the Hesley Group team will be onsite all day.